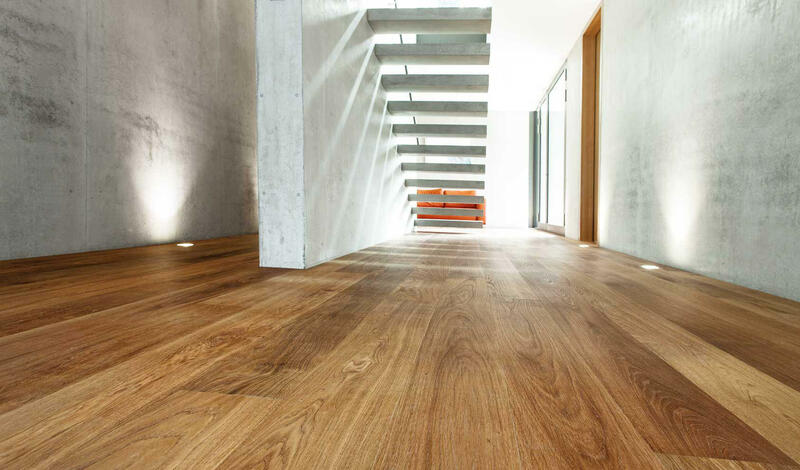 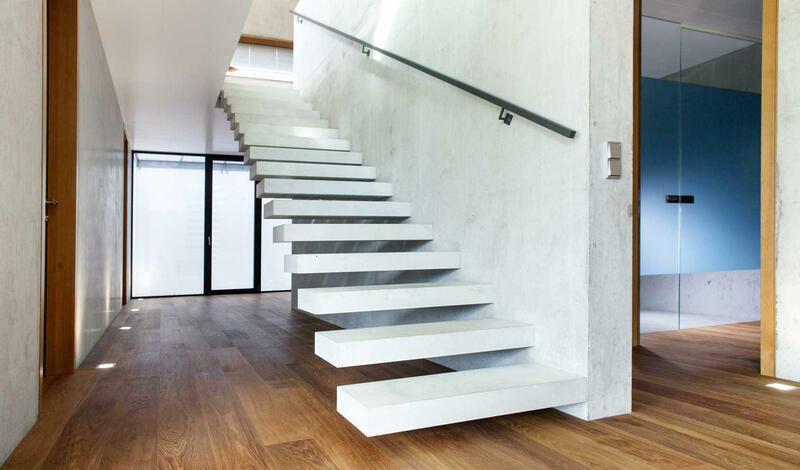 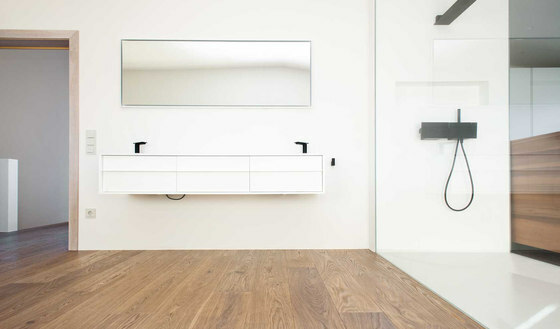 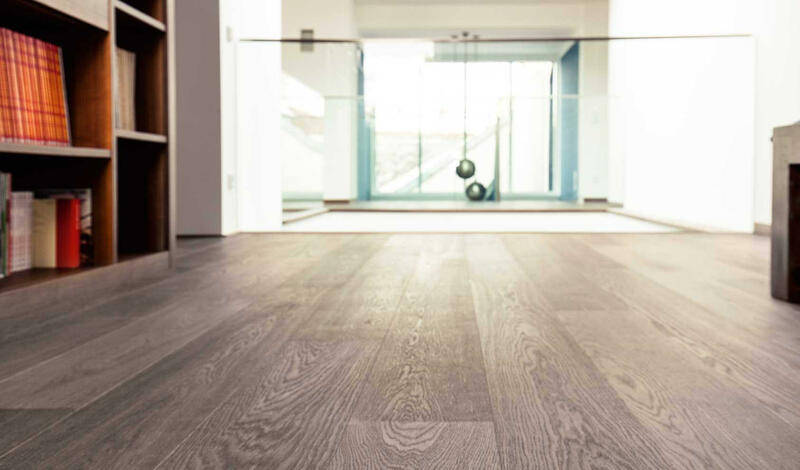 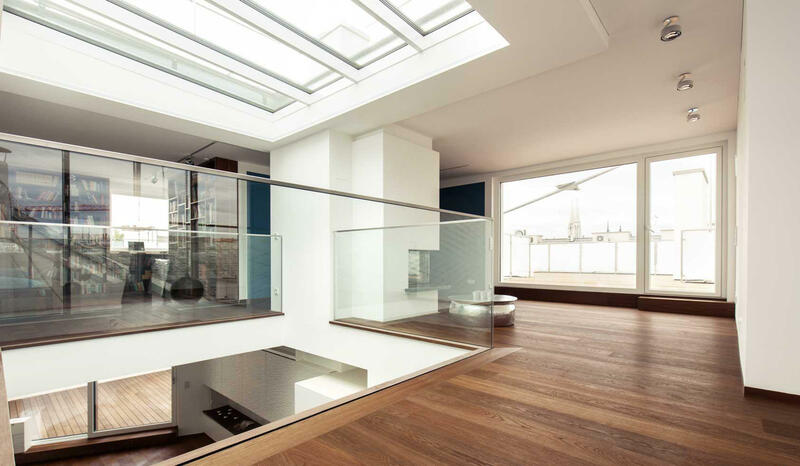 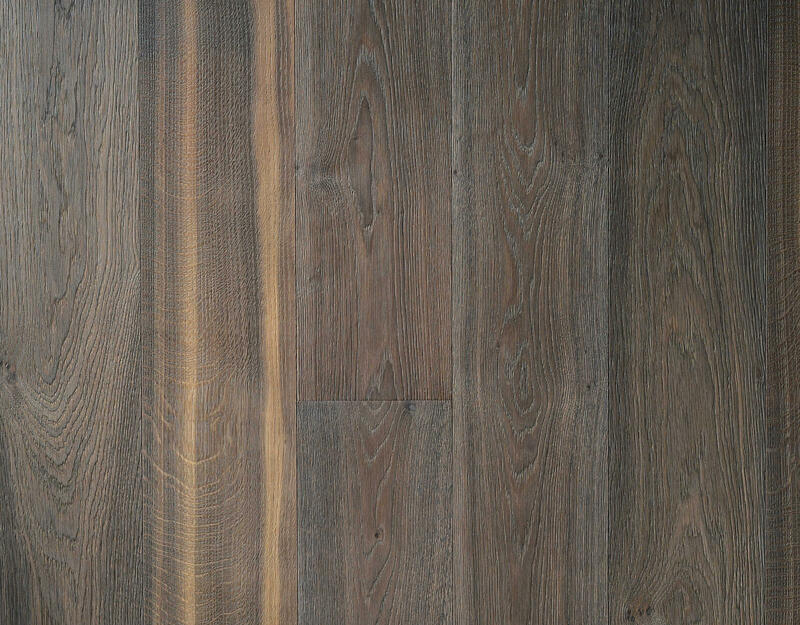 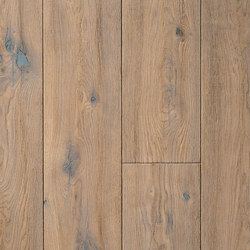 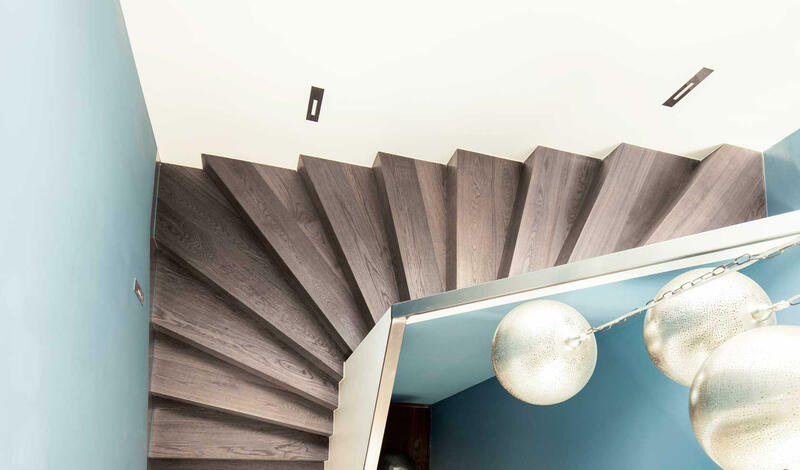 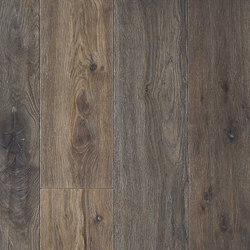 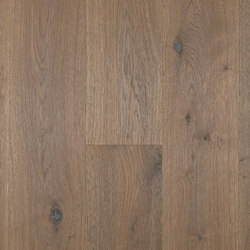 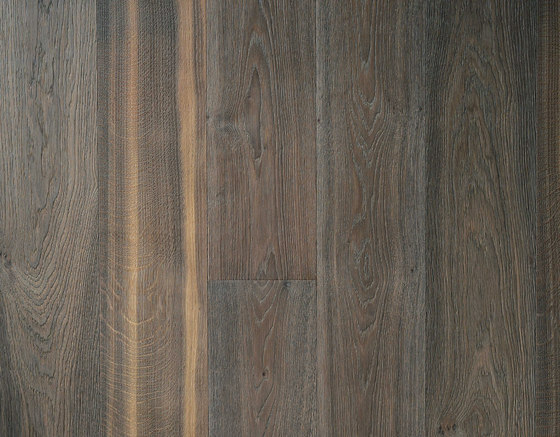 Available in two different lengths, three different widths and the entire TRAPA colour range, the premium plank fulfils the highest imaginable qualitative and aesthetic requirements. 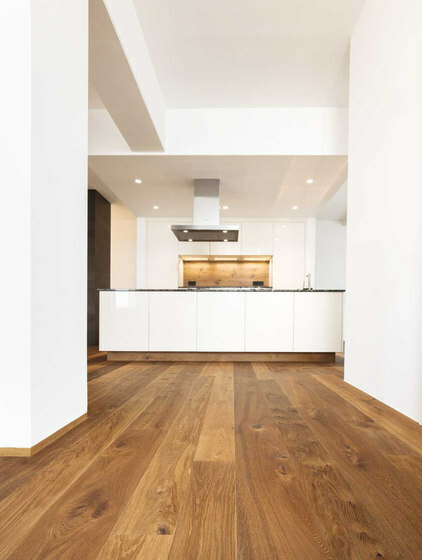 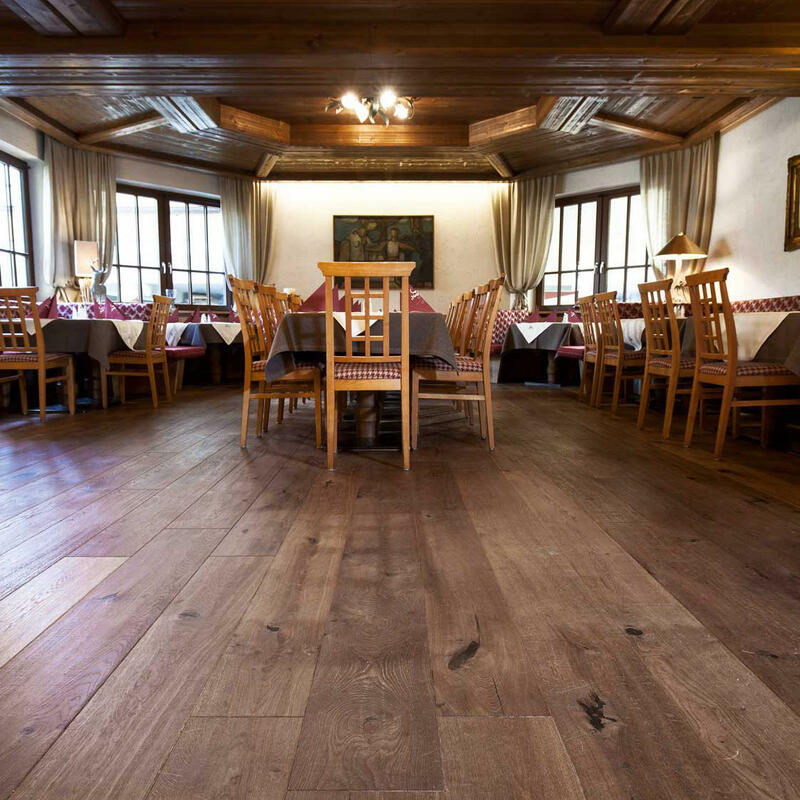 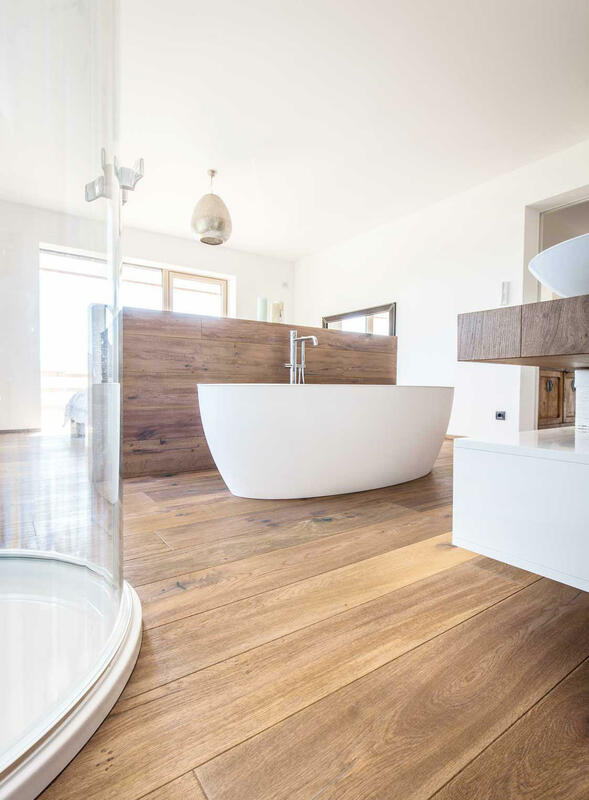 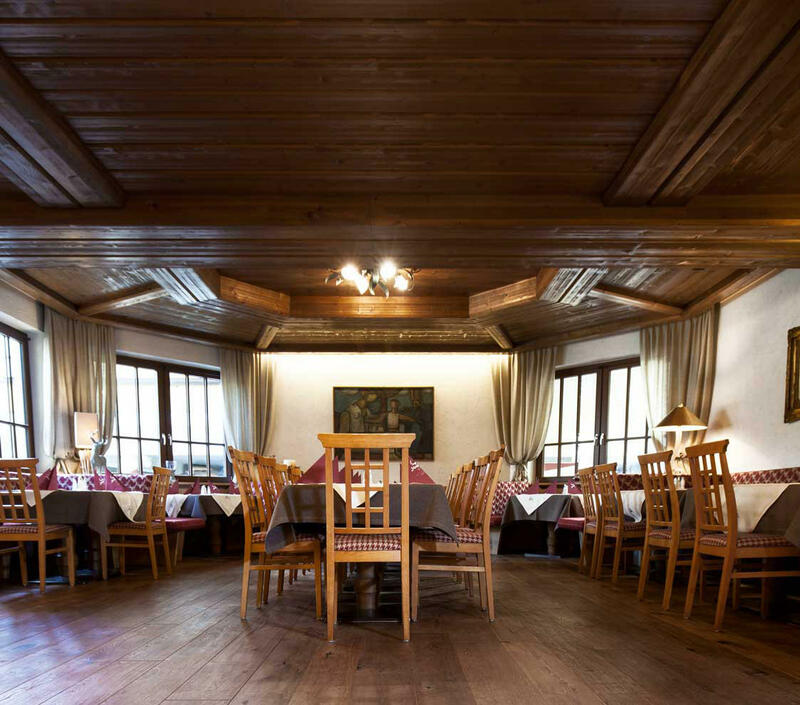 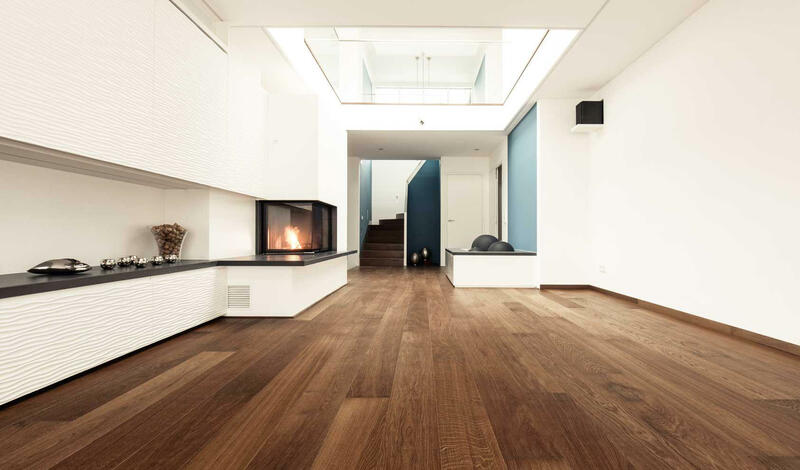 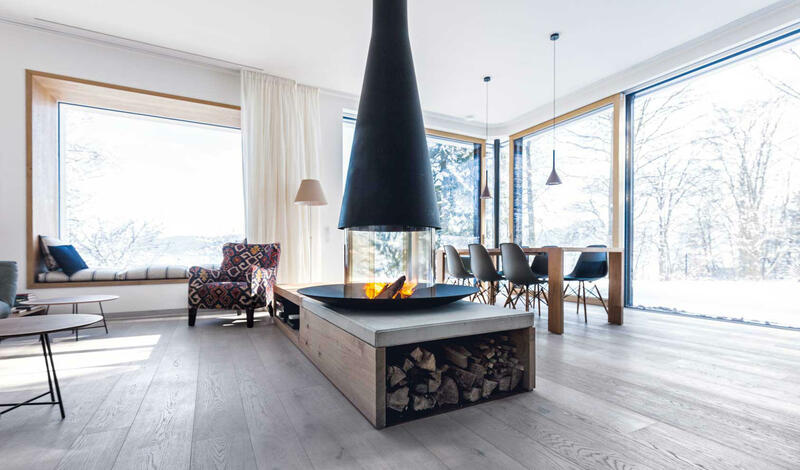 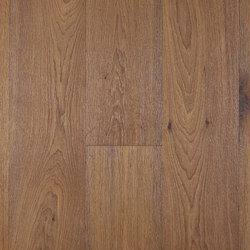 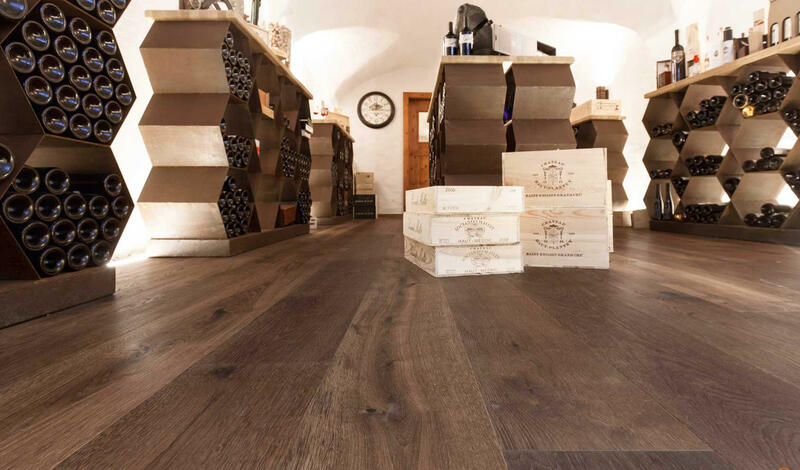 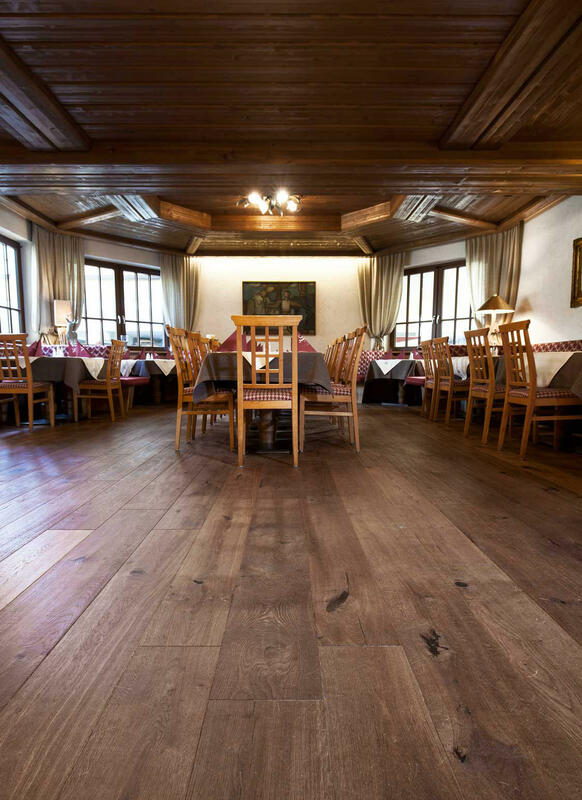 TRAPA floors don’t merely receive a trivial surface finish, but are rather treated from deeply within the wood’s pore system with heat, pressure, lye & oil. 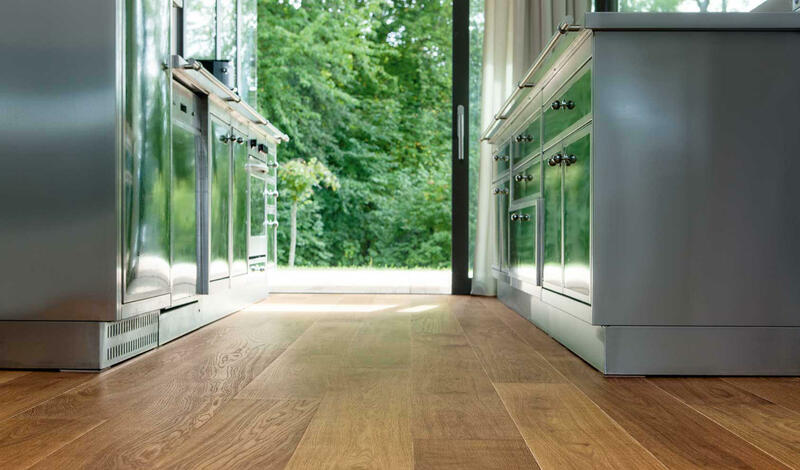 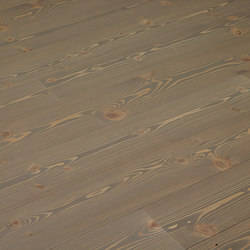 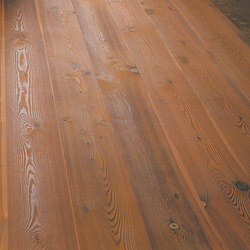 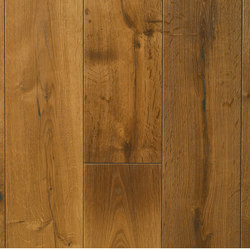 Through this method wood ingredients react in a natural way, developing wonderful, durable colour shades from within and sustainably protecting the floors from soiling and wearing with natural oil on top. 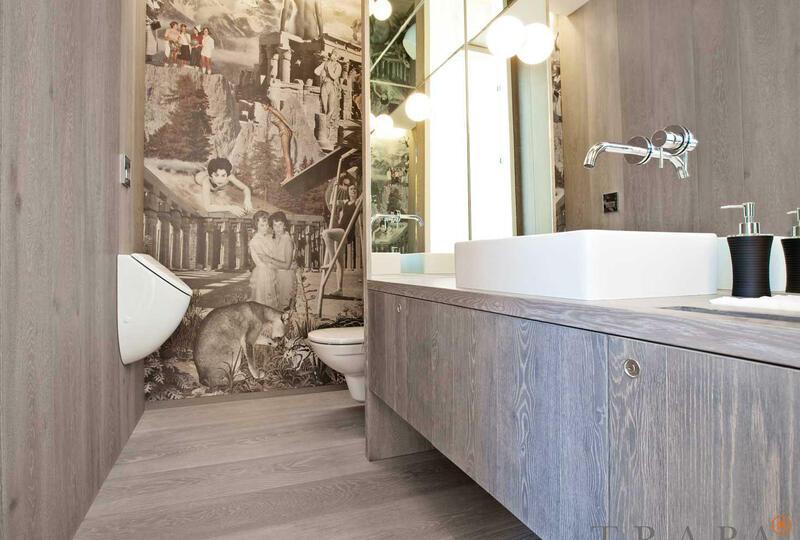 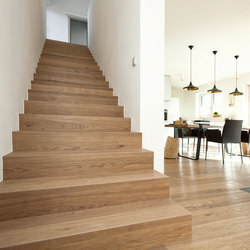 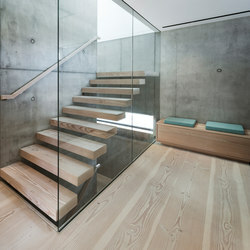 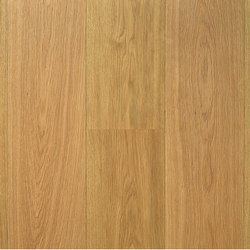 In this way TRAPA floors only become more and more beautiful with use. 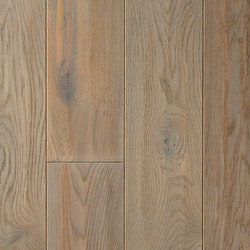 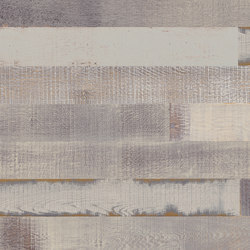 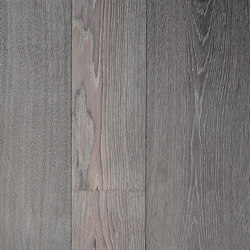 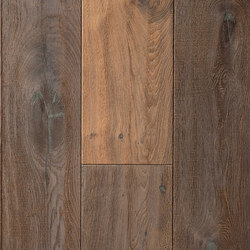 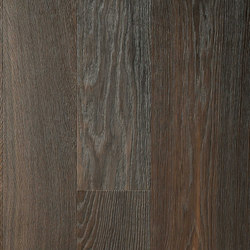 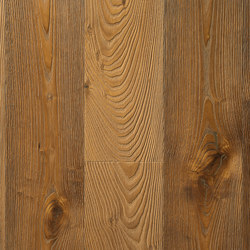 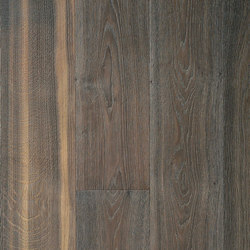 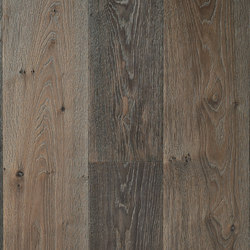 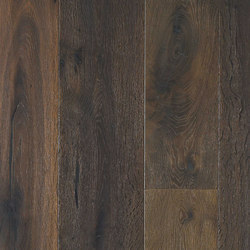 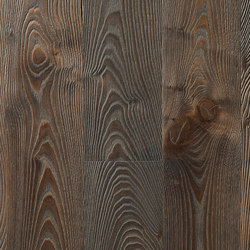 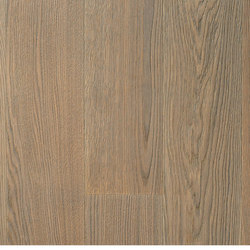 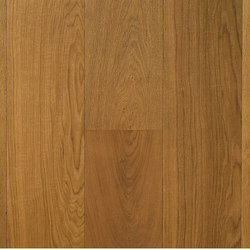 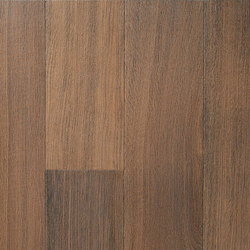 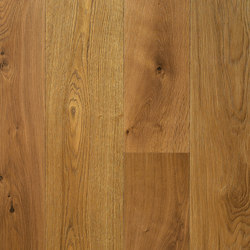 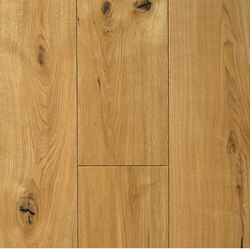 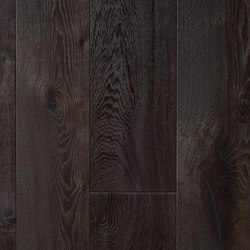 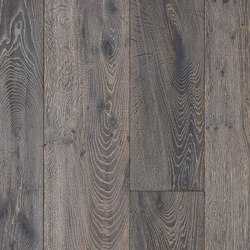 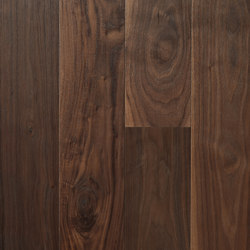 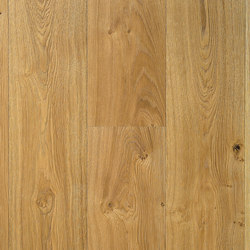 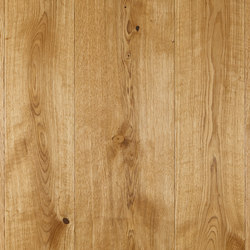 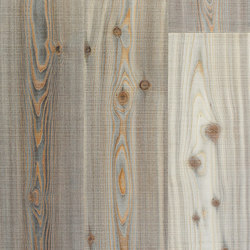 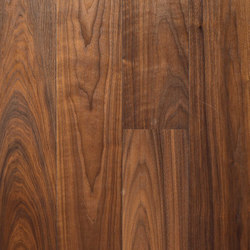 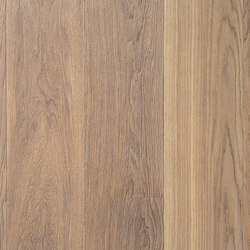 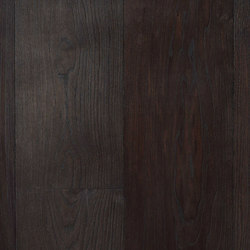 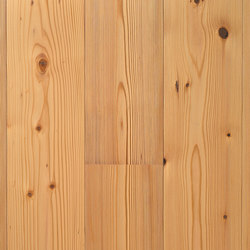 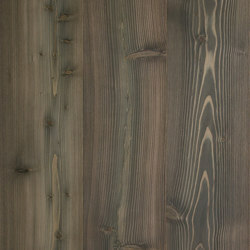 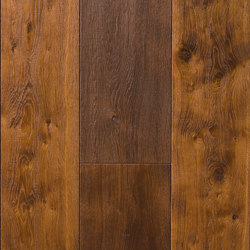 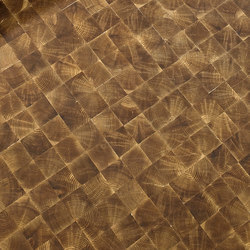 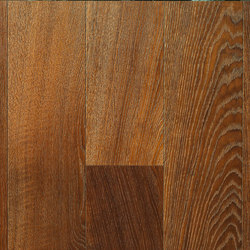 Structure-wise the premium plank is symmetrically 3-layered: top layer and back pull are equally thick, the mid layer consists of sprucerods: native wood, knotless, standing tree rings. 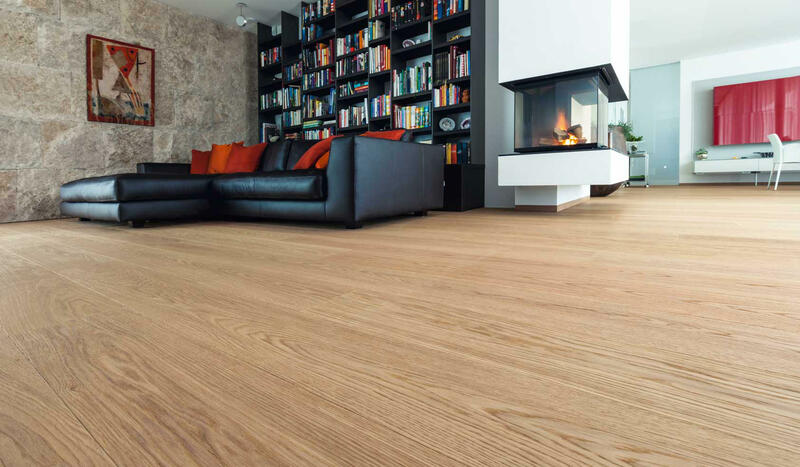 This structure guarantees the highest dimensional stability especially under heavy humidity fluctuations, dry indoor air conditions, controlled residential ventilation and underfloor heating.